Now you can be part of Guizmo Designs! Be part of our team, complete the form below to apply and join our team! 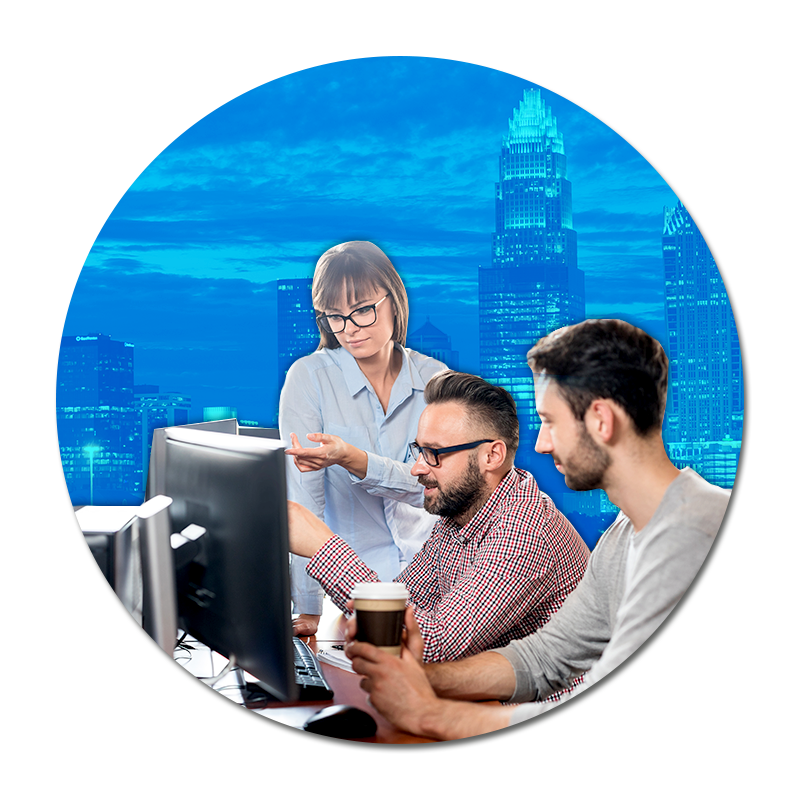 Full service design and marketing company that offers Web Design, SEO, Vehicle Graphics, Embroidery, Screen Printing, and Signs & Printing in Charlotte, NC.